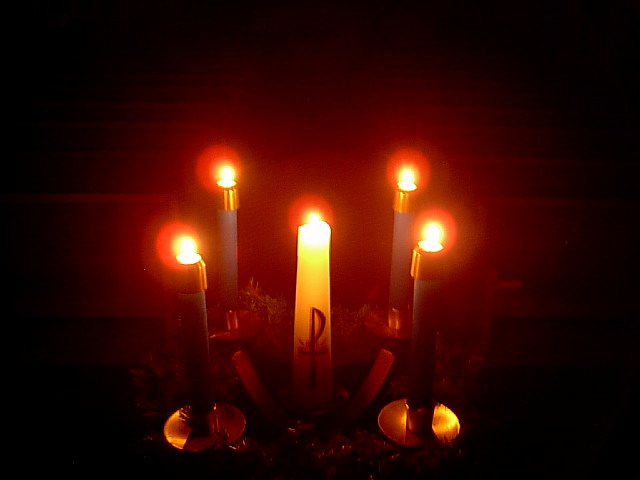 There is to be a special FAMILY SERVICE at 4.00pm on ADVENT SUNDAY DECEMBER 2nd. at ST MARYS MELLOR. This service is a joint service for all the churches at which children will receive the Light of Christ to take home plus and ADVENT CANDLE for each family. Please come along and join in this short service of music and words....approx 40 minutes.